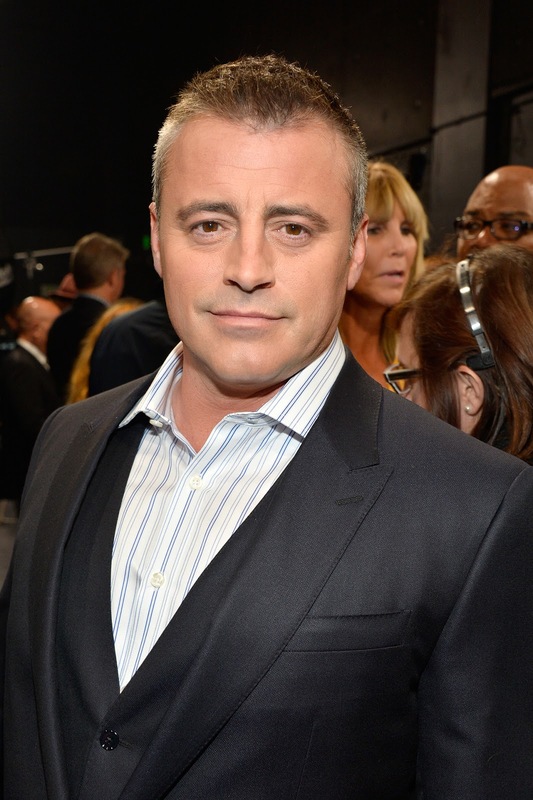 ilulz Blog: [TV Show] Friends are turning 50! 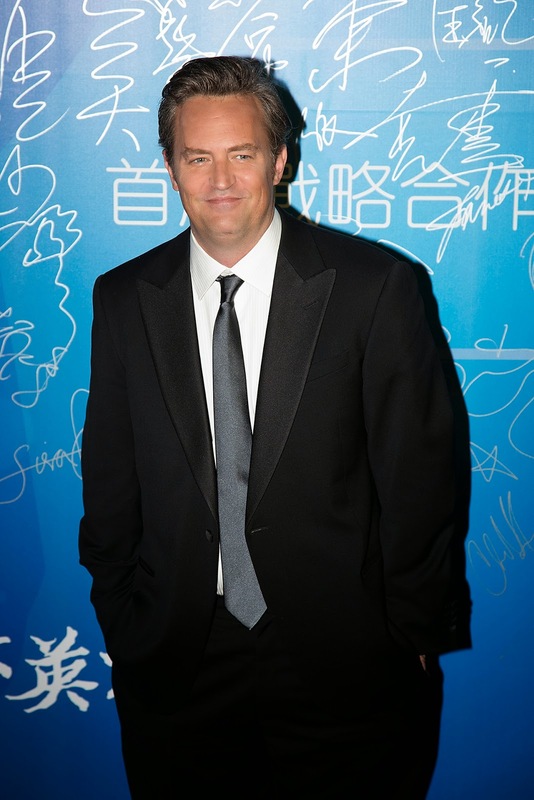 Friends TV show managed to keep things fresh and entertaining for viewing audiences for quiet long time, although it is pretty hard to do so. 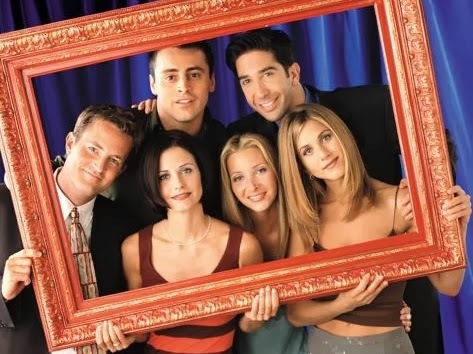 For 10 years, millions of people used to wait for the TV show to be aired every night just to hang out with Ross, Rachel, Monica, Phoebe, Chandler and Joey. We saw them go from single in the city to married with children and moving to the suburbs. If I was asked to select a TV show and watch it all day long, I would definitely go with Friends and never get bored! Today and after all the 10 seasons, the laughter and the great moments they have shared with us, Friends are almost turning 50!